The BCH hash war may be the most disastrous event for the prices of cryptocurrencies in general. Not only did the price of that altcoin collapsed by almost 50% as a result of this confrontation, but practically the entire community and the rest of the projects have suffered its consequences. Something that has characterized the “leaders” of both sides has been the discredit of their contender and bias that makes it difficult for users to forge an objective idea of the situation by analyzing the arguments of their primary sources. A few days ago, Craig Wright, one of the main promoters of BSV (one of the implementations known as Satoshi’s Vision) expressed via Twitter his impressions about several cryptocurrencies, perhaps in an attempt to generate controversy or to give credibility to his fork which has already lost half its value with respect to the original BCH blockchain. According to Wright, the two most important cryptocurrencies of the ecosystem after Bitcoin are complete failures that could be put aside. The man known by the community as “Faketoshi” commented that ETH lacked use-cases and that after its destruction, XRP was next on the list. Any use-case for ETH no longer exists following the confirmation by the @SEC_News on ICOs. All as I have been trying to say for years. Next target, XRP. Another illegal unregistered security platform to take down. For XRP not to be a security, it will need to be a real utility offer. IF something is exchanged with expectations of profit, it is not a utility token. XRP is a tradable good that is sold under the expectation of profit. That in itself makes it a security. After giving a technical opinion, Wright turned to a more disrespectful and rude style, increasing controversy. According to his new wave of tweets, XRP is nothing less than a scam. For Wright, XRP is actually an unregistered security. XRP is the biggest scam in the space. I look forward to when this sham offer is revoked. This idea of issuing non-registered securities and selling to noobs who want to get rich without working is nothing new and neither will be the take-down. 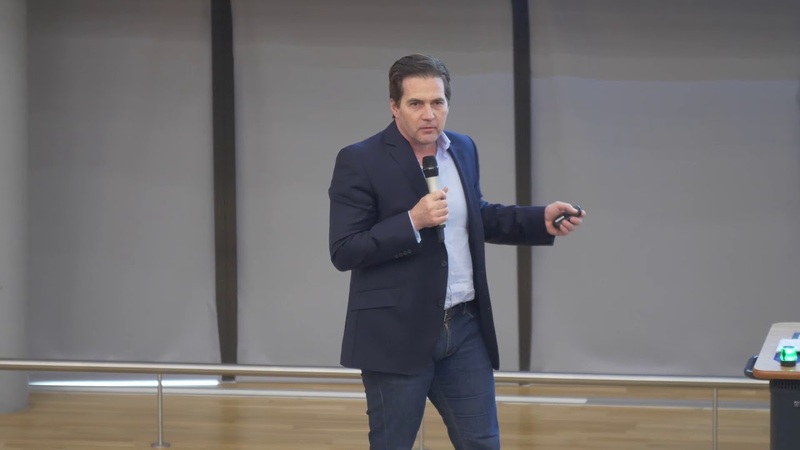 In a later tweet, Craig Wright talks about how in the future, if XRP is declared as security, all trading in this currency must be halted. Finally, he went much further, mentioning that all tokens that are put into circulation should be prohibited because they are securities. In this list includes BTC, ETH, XRP among others. If you sell any type of token implying that the purchaser will be able to sell them for more later. That this is a securities offering. Not to be used, but to see a speculative gain. 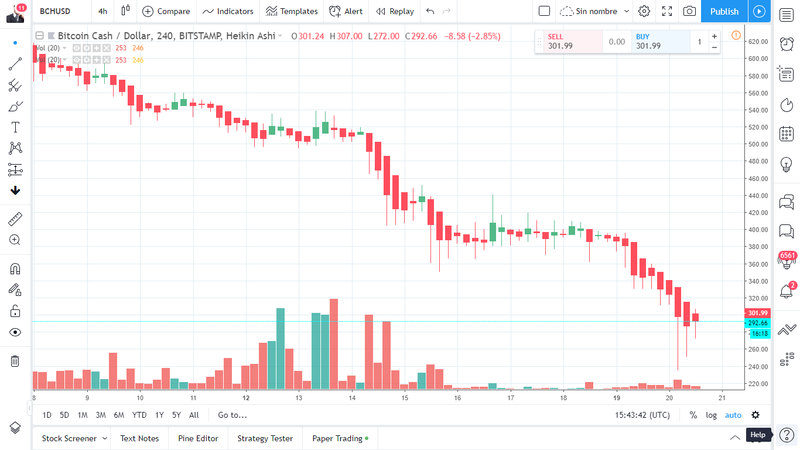 Currently, several exchanges are working on making the necessary changes to list BAB (Roger Ver’s version) and BSV (the version promoted by Calvin Ayre and Craig Wright) as cryptocurrencies ready to trade after the disappearance of BCH as a single cryptocurrency before the fork. Even a blind hog finds a truffle eventually. He’s right about both RIPple and Ethereum being corporate parodies. It hardly lends credence to his argument as to why he’s trying to usurp the Bitcoin Cash branch though. His sh*te coin is the worst of them all.